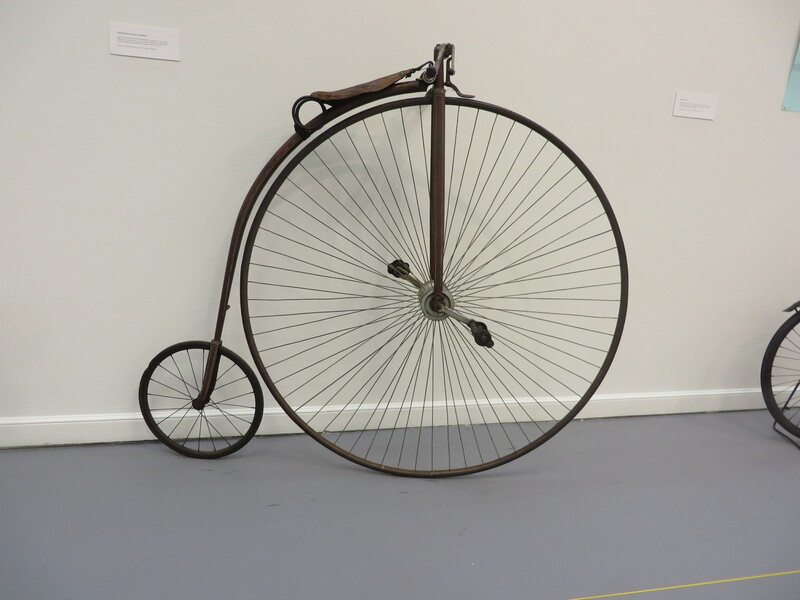 In the late 1800s, the bicycle faced enormous social, infrastructure and technological obstacles. It was not a given that bicycling would necessary become an acceptable practice as it did with enormous popularity in the 1890s in Western Europe and America. This heyday of bicycling – mostly recreational and sporting in nature – was called the golden age of bicycling. Terms such as “craze” “mania” “fever” were used in the popular press to refer to what seemed to many social observers as some kind of social madness. “These bladder-wheeled bicycles are diabolical devices of the demon of darkness. They are contrivances to trap the feet of the unwary and skin the nose of the innocent. They are full of guile and deceit. When you think you have broken one to ride and subdued its wild and Satanic nature, behold it bucketh you off in the road and teareth a great hole in your pants. Look not on the bike when it bloweth upon its wheels, for at last it bucketh like a bronco and hurteth like thunder. Who has skinned legs? Who has a bloody nose? Who has ripped breeches? They that dally along with the bicycle” (1-2). Nowadays one at least does not hear such negative descriptions from the religious community about the bicycle. At least I have not yet.